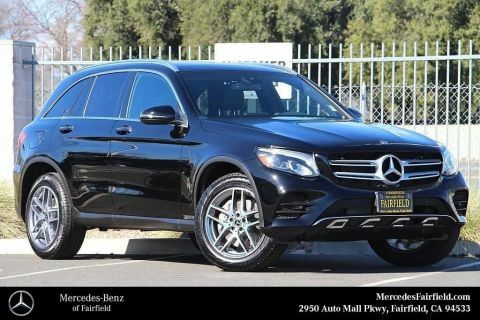 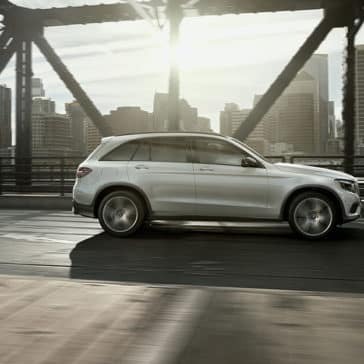 In the world of mid-size SUVs, the Mercedes-Benz GLC has long been a star, offering a sleek look and wealth of luxury (like a Panorama roof and fragrance-infused air) to Napa area drivers. 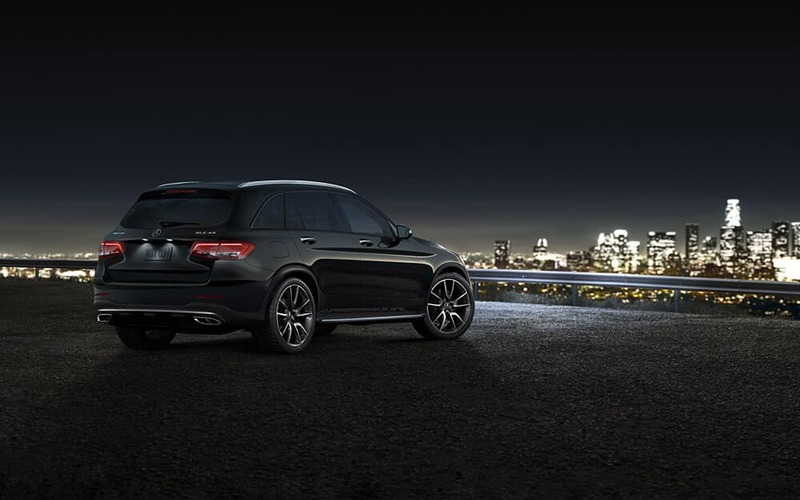 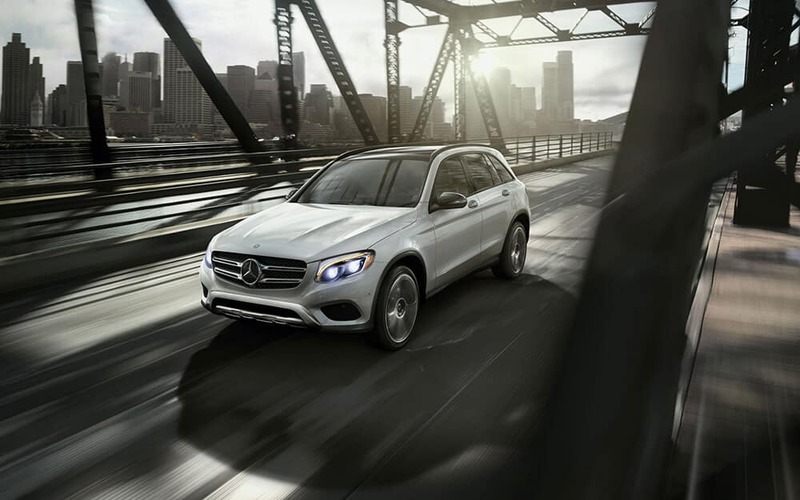 What you might not expect, however, is just how sporty and capable the Mercedes-Benz GLC performance is, thanks to a range of engine options and performance-enhancing technology. 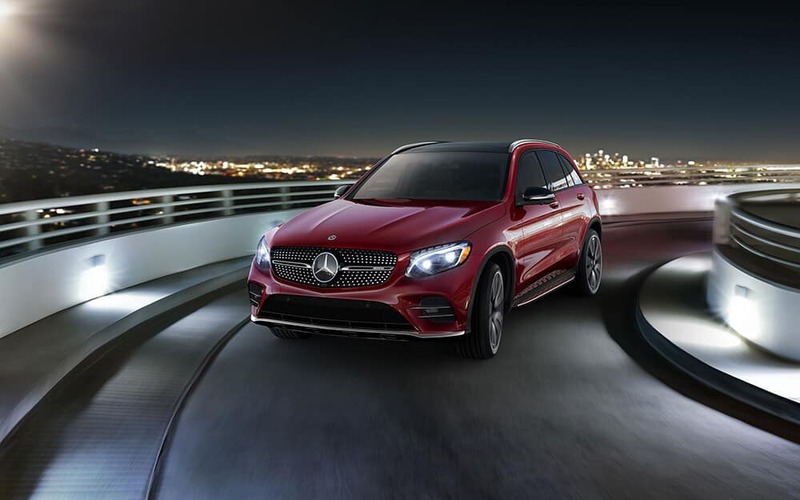 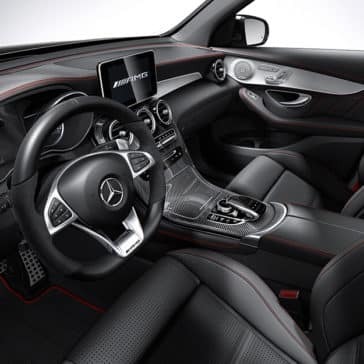 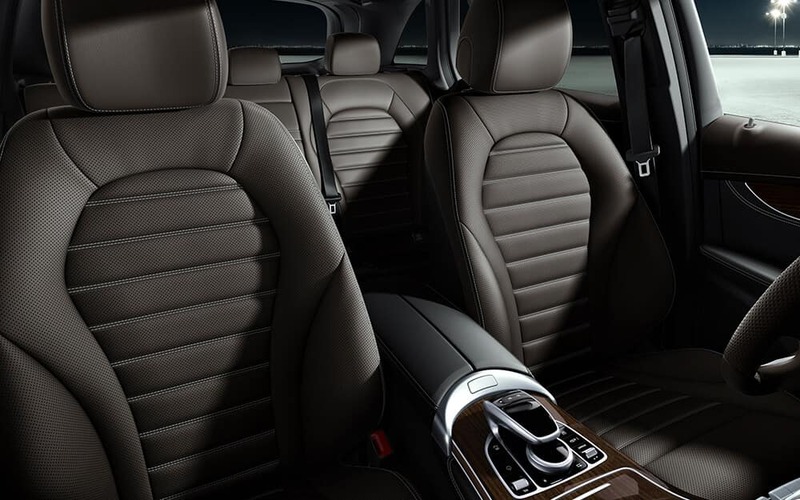 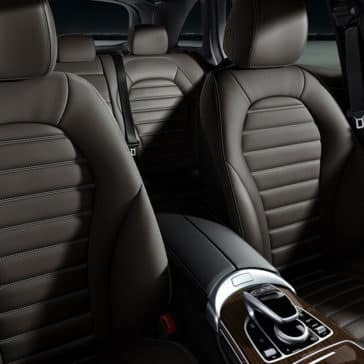 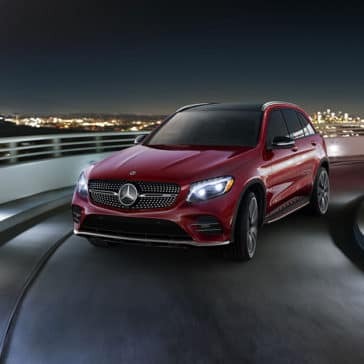 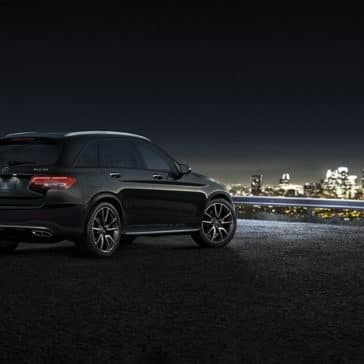 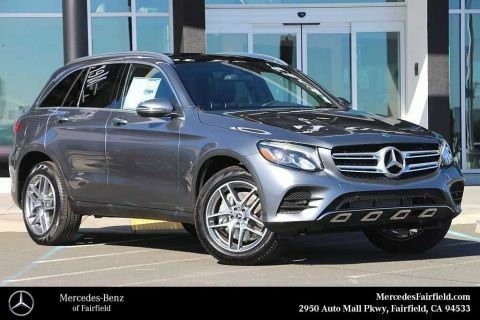 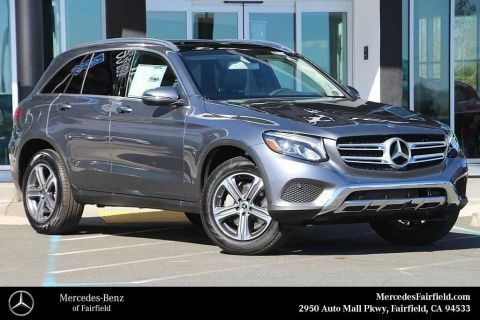 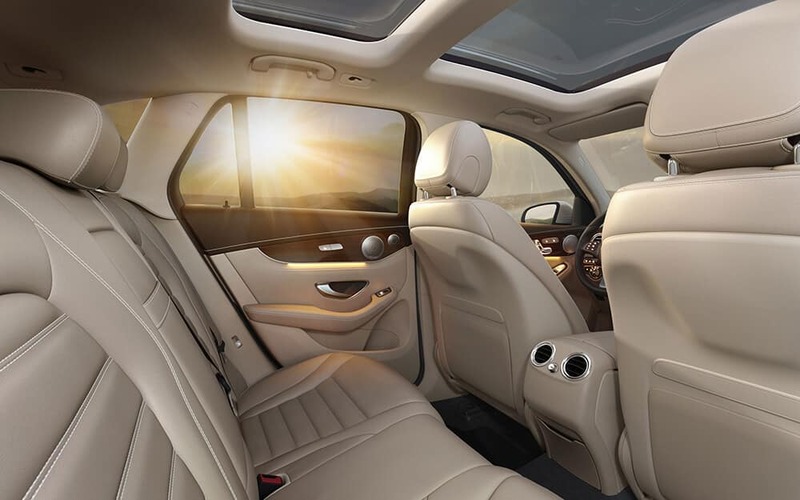 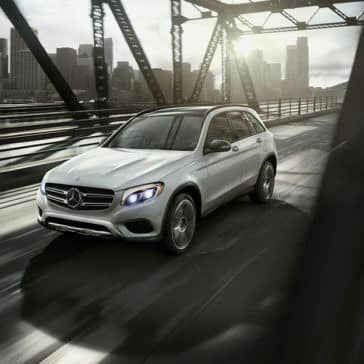 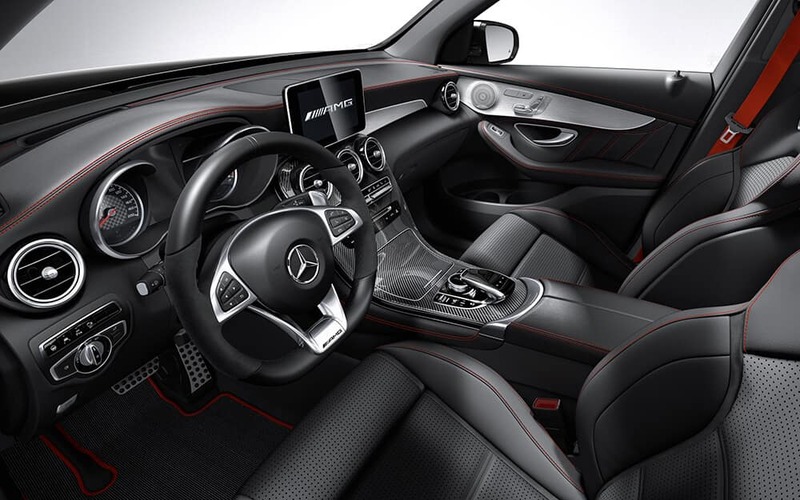 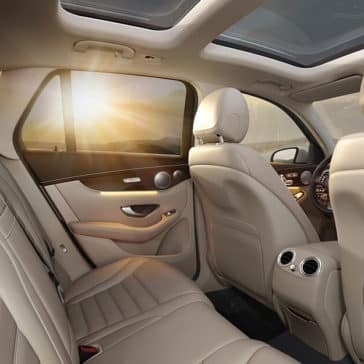 Unlike most models in the luxury SUV segment, the GLC doesn’t forget that it’s an SUV first and foremost—which is why it offers a range of utility features to assist you with any task. 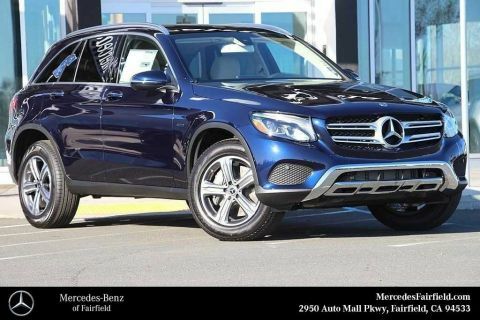 Many SUVs strive to blend style and real-word functionality, but few succeed quite as effortlessly as this five-seater. 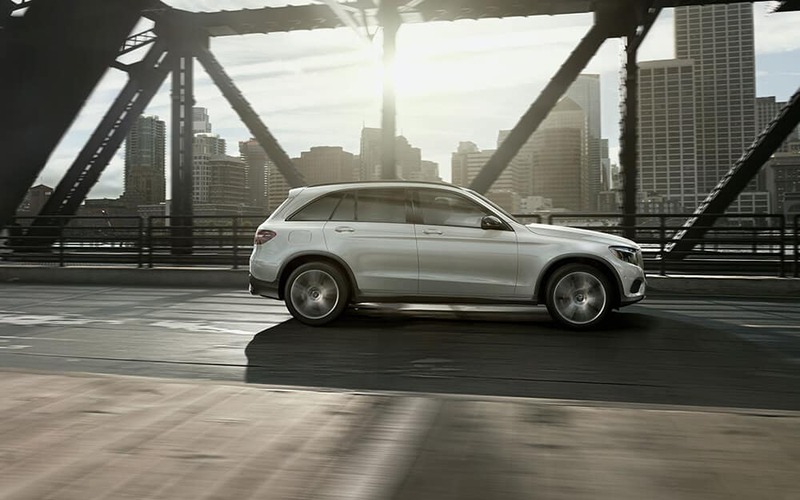 If you’re considering a 2018 Mercedes-Benz GLC 300, you’re probably wondering what the critics have to say about this luxury SUV. 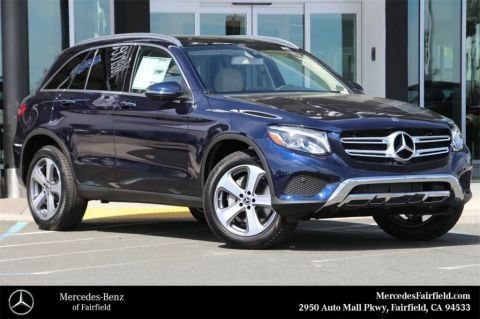 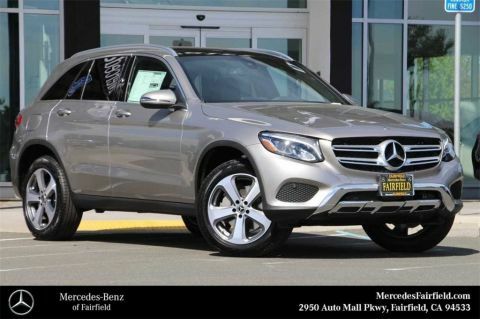 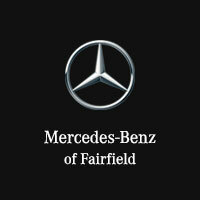 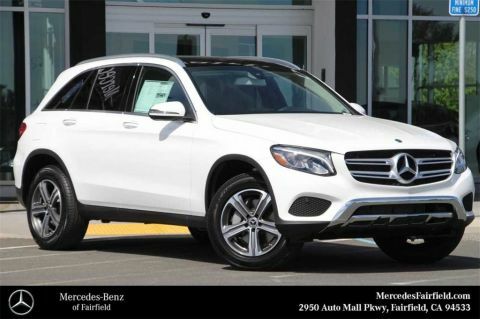 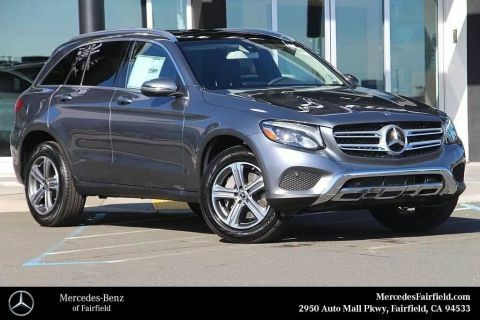 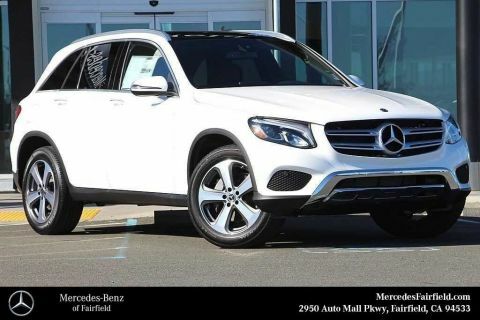 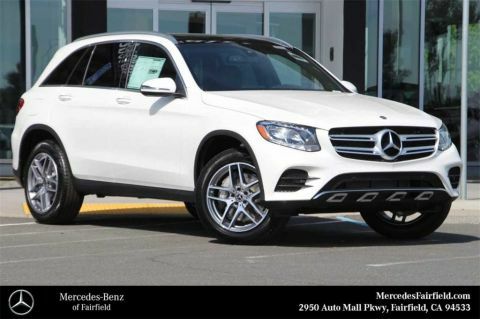 Mercedes-Benz of Fairfield has done the research for you!